The RIS3 process is about the selection of investment priorities according to regional or place-based competitive and comparative advantages. The issue is of course on which criteria to make the selection. Based on the review of several RIS3 documents it appears that regional stakeholders have developed their own views and list of criteria. Hereafter a few examples of those. Some are just what everyone is expecting while others are more out of the box. Capacity to response to global challenges. By collecting as many data as possible from public available sources, as well as from views from stakeholders involved in the governance process which will lead to the design of the RIS3. Public authorities have to be very objective and show political courage in making choices, in order to be able to differentiate the best business opportunities from the conservative interest and proposals of traditional lobby groups. A focus on real unique comparative advantage and opportunities to become leader in market niches. A well thought set of criteria will avoid to identify usual buzz sectors for which all regions pretend to have competitive advantage. “… The (first of the) four Cs of Smart Specialisation is about (making) tough Choices and (creating) Critial mass, a limited number of priorities on the basis of own strengths and international specialization...” by Mikel LANDABASO of the European Commission’s DG Regional Policy. 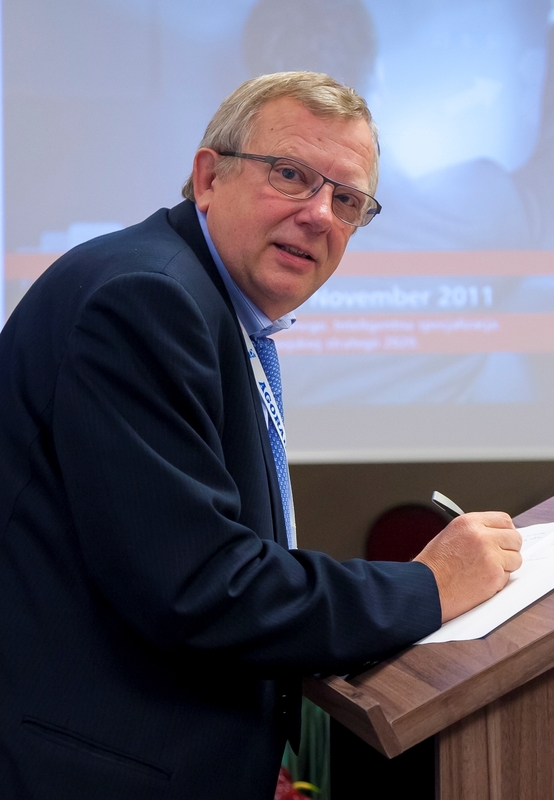 Christian Saublens has more than 30 years of working experience in European trade organizations. Since 1992 he is the Executive Manager of EURADA, the European Association of Development Agencies, a network of 145 organisations. Christian has been involved in the organization of numerous conferences and meetings dealing with all matters related to regional development. He wrote several papers and working documents on business support schemes for SMEs. 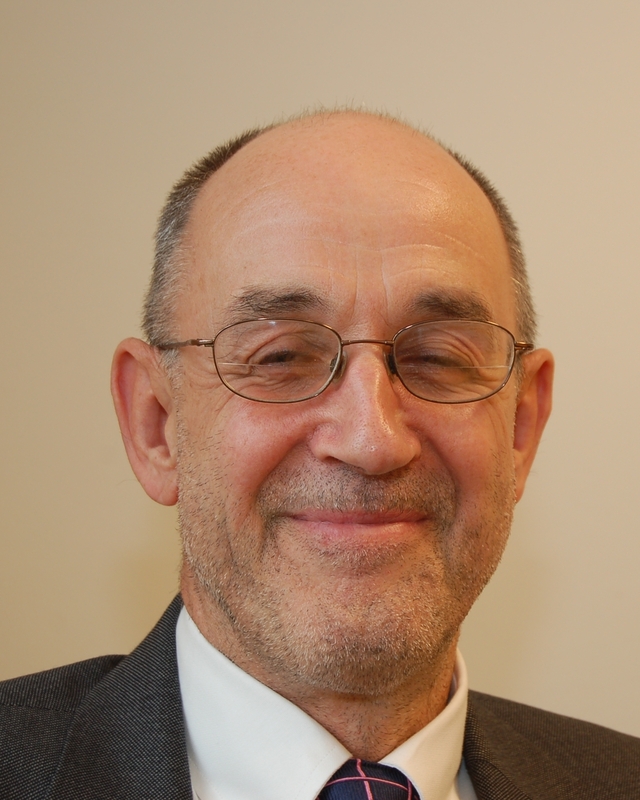 He played an important role for the dissemination in European regions of concepts such as benchmarking, business angels, investment readiness, proof of concept, clusters, open innovation, financial engineering, crowdfunding, … Several times Christian has been appointed as an expert by the European Commission and the Committee of the Regions. This paper sets out a clear and common sense approach to setting priorities for public policy interventions for RIS3. There is one particular sentence which is worthy of special note. The author makes the point that clear and common sense approach to analysis – a “well thought set of criteria” – will avoid the “usual buzz sectors for which all regions pretend to have competitive advantage”. Fashions in economic development often stand in the way of creating realistic strategies and programmes. There was a time when nano technologies were considered to be critical for future economic growth which suggested that all regions had to have a nano technology strategy centred around their universities, however inappropriate. When clusters found their way into economic development speak, the concept had somehow to be included in regional strategies. Politicians are often a problem in this regard, perhaps hearing about the latest craze at a conference and then driving it through the policy-making process. Economic developers need to beware and to follow the advice set out in the paper.